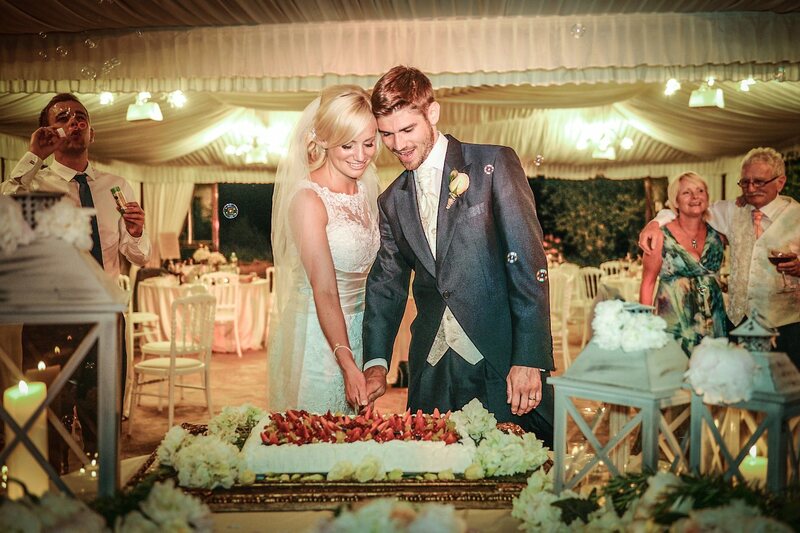 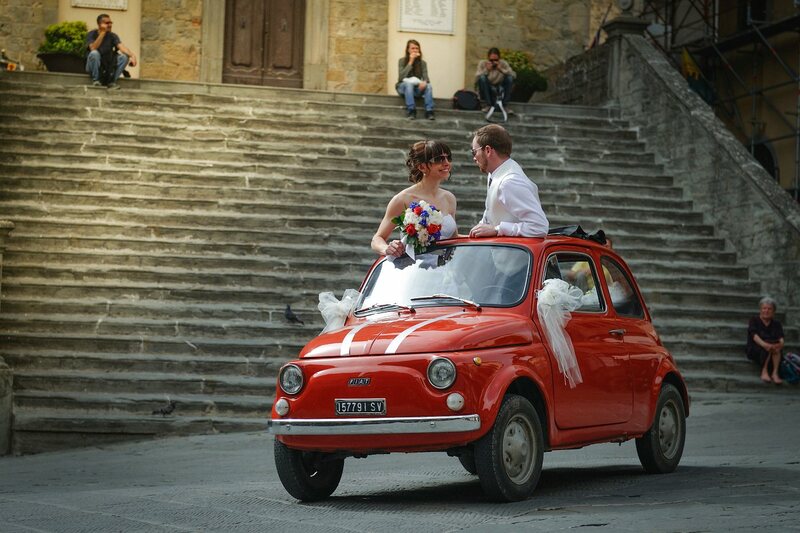 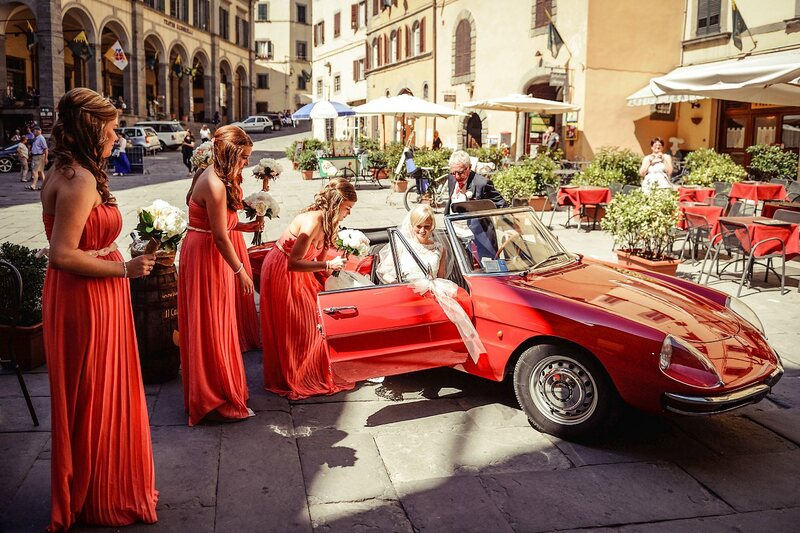 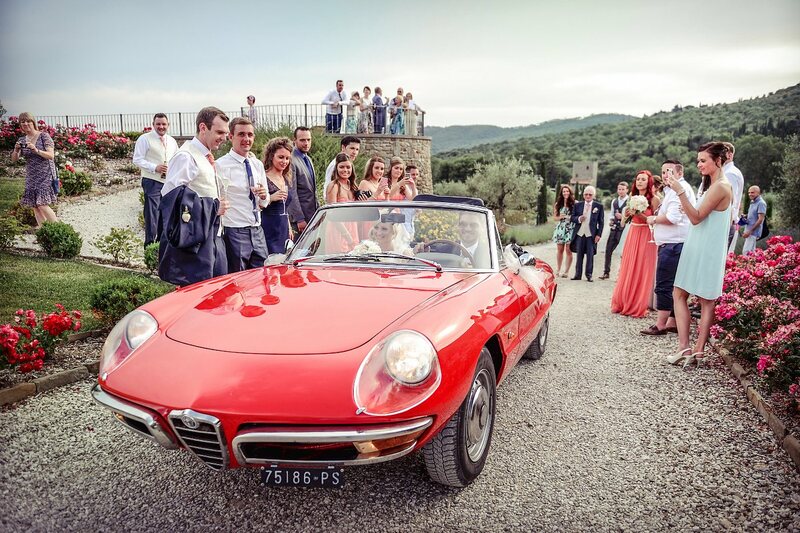 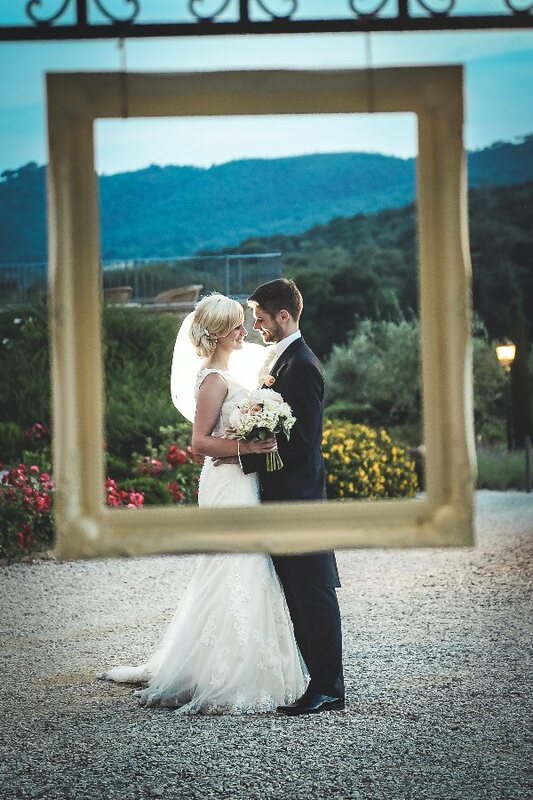 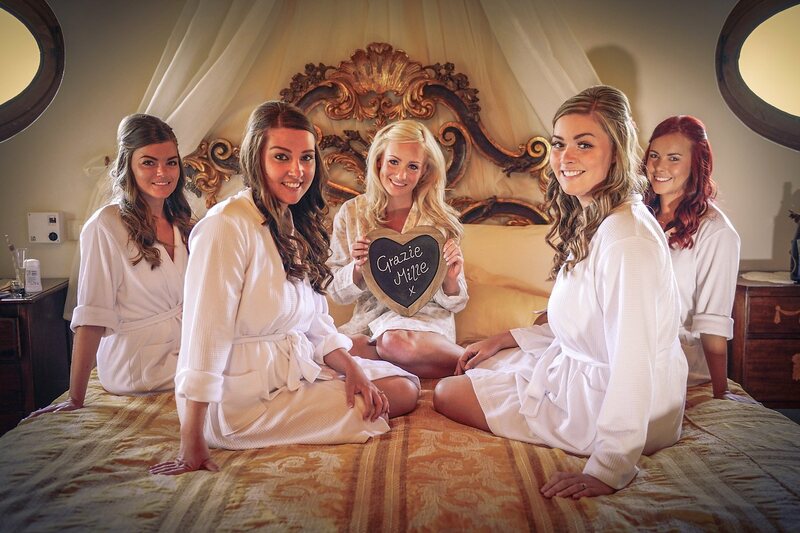 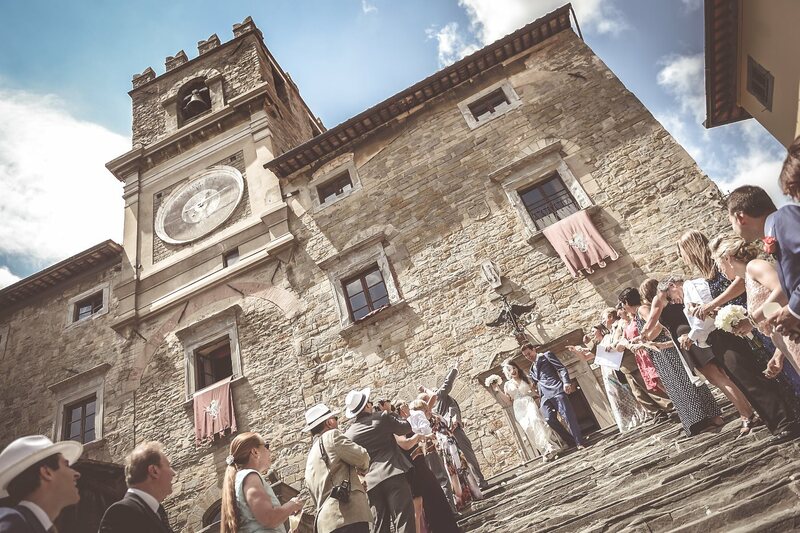 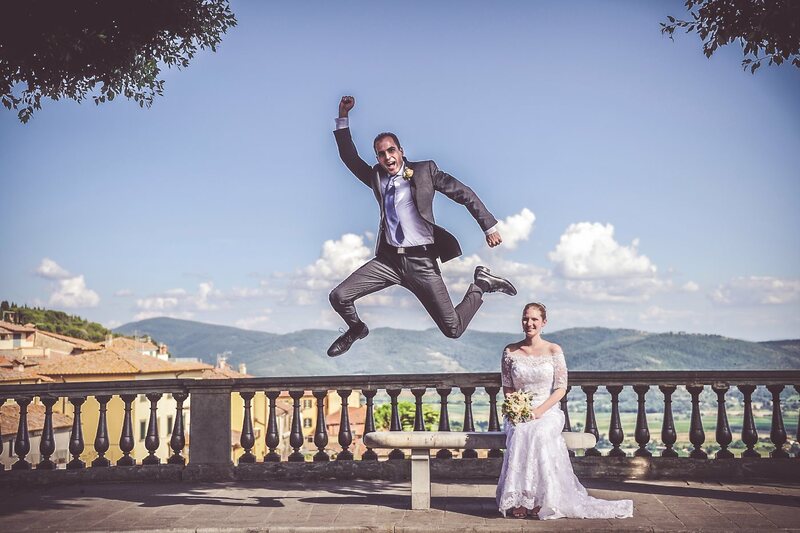 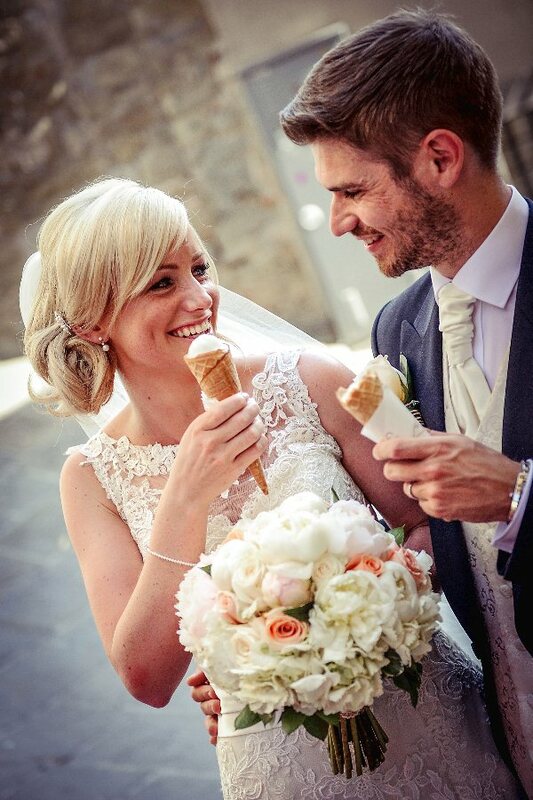 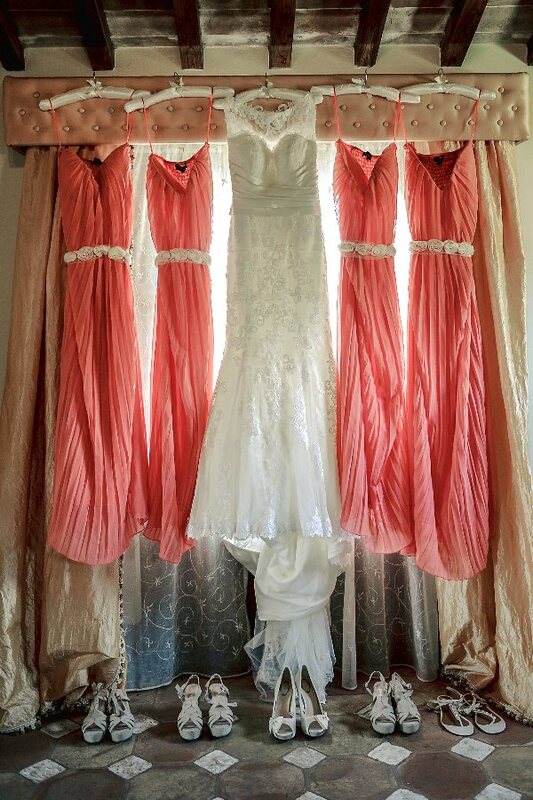 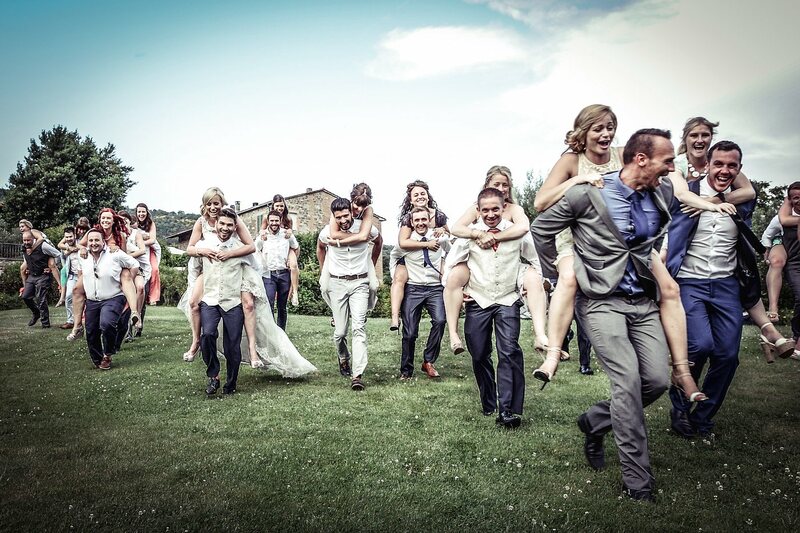 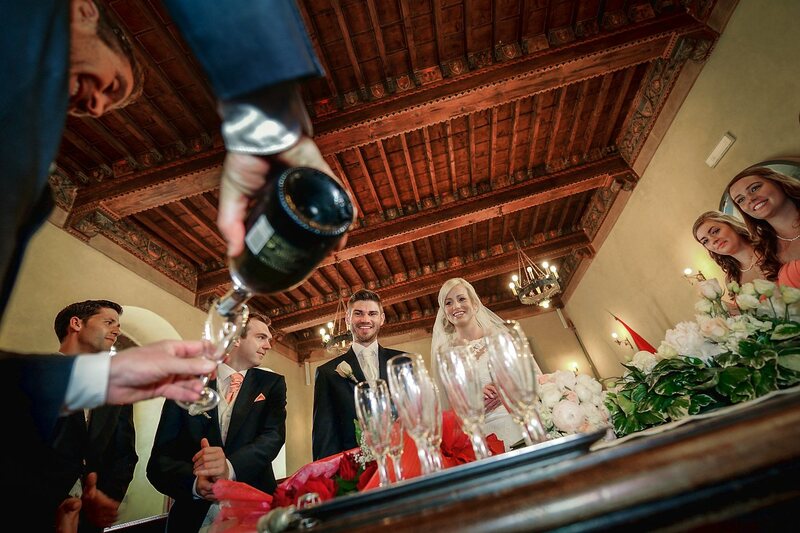 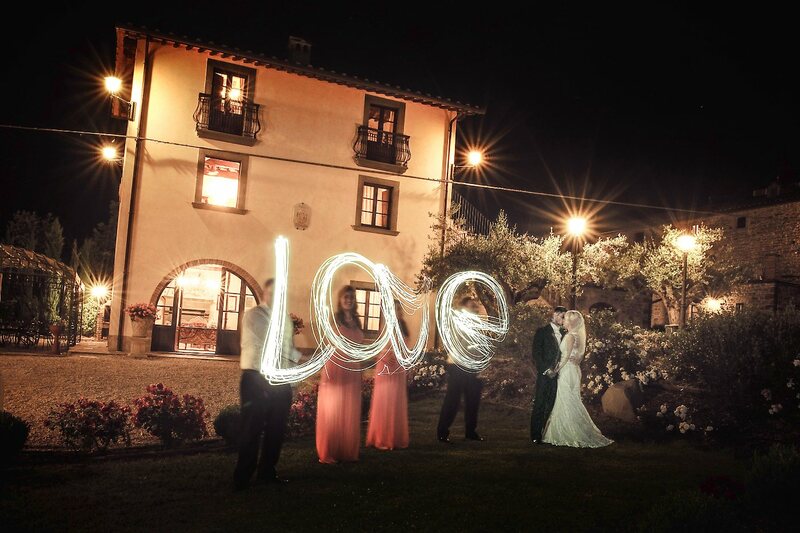 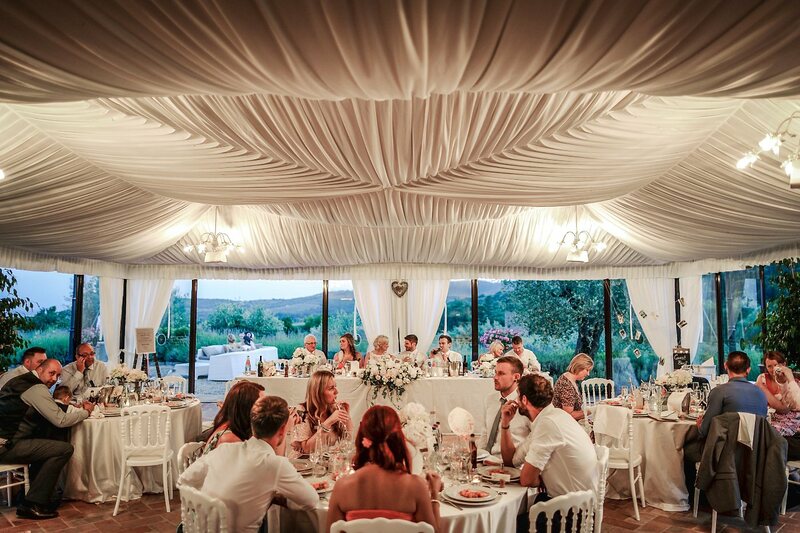 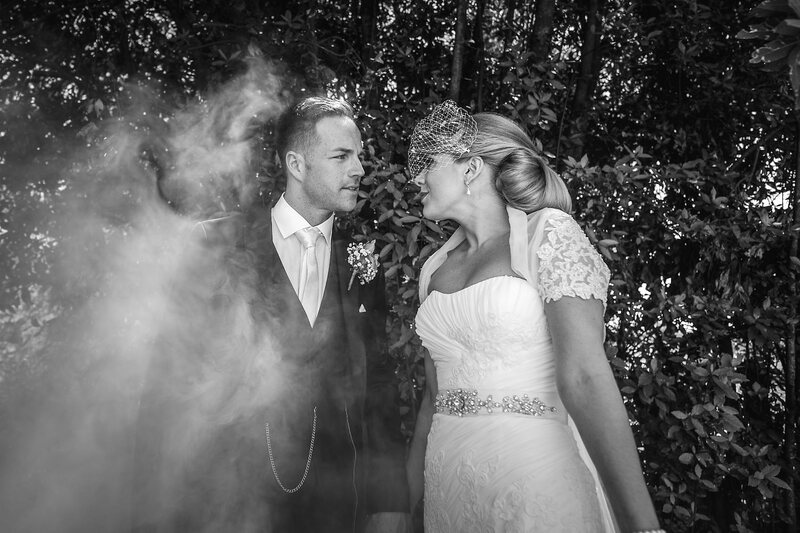 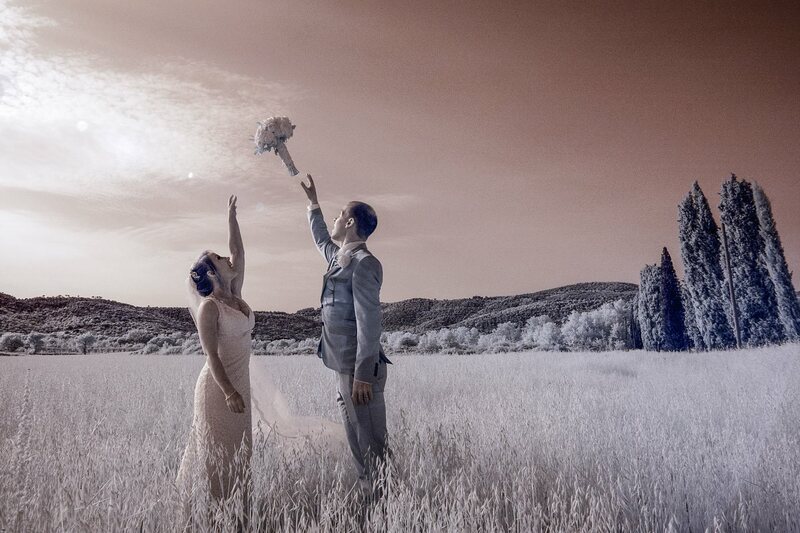 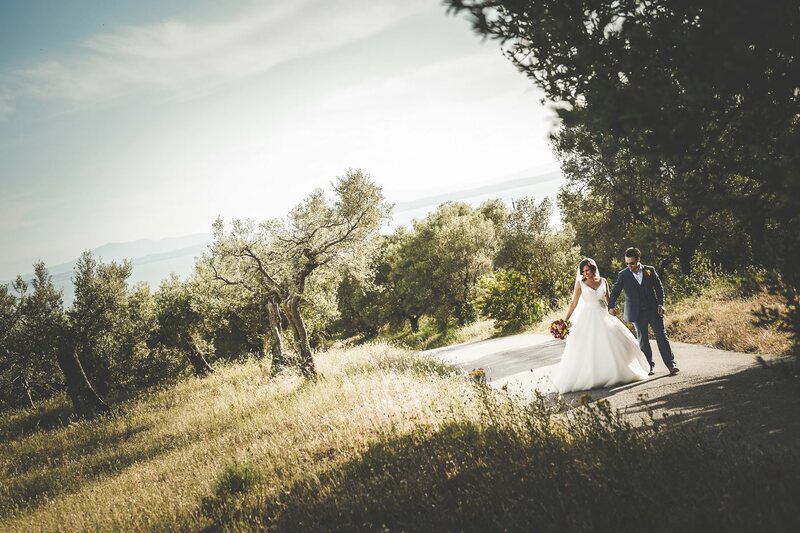 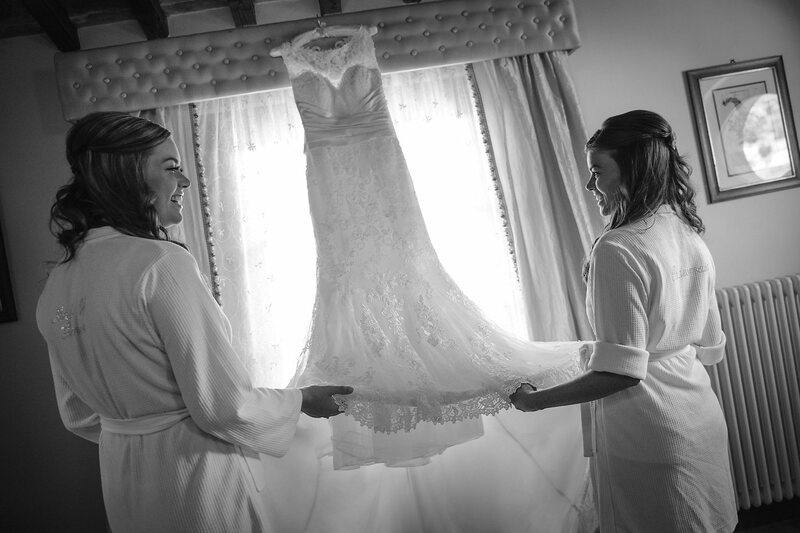 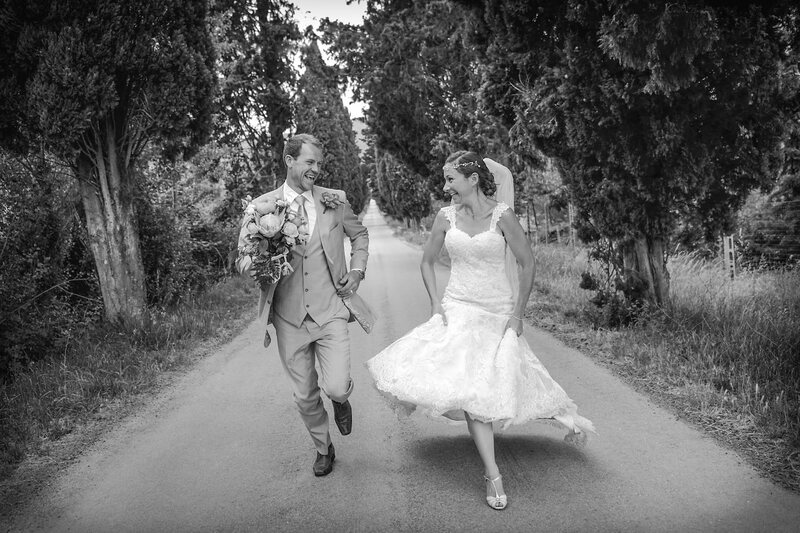 Real Wedding at Cortona and Villa Baroncino, Italy. 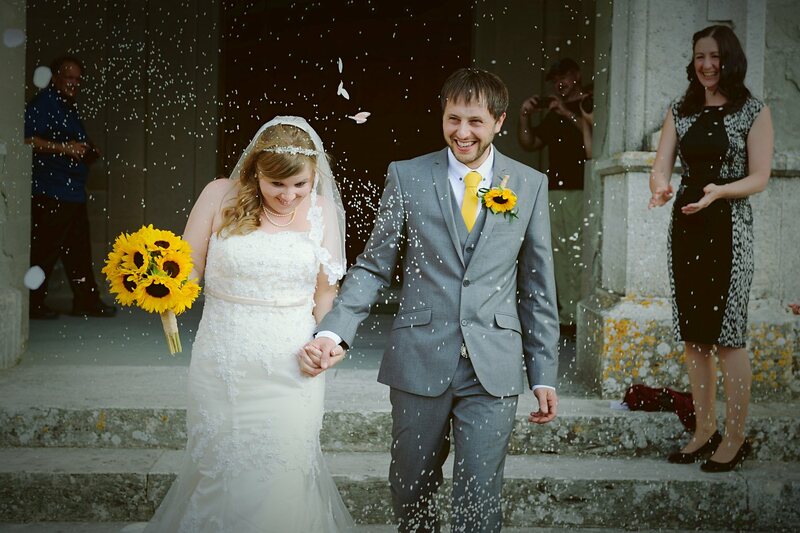 Michaela & Kevin from England. 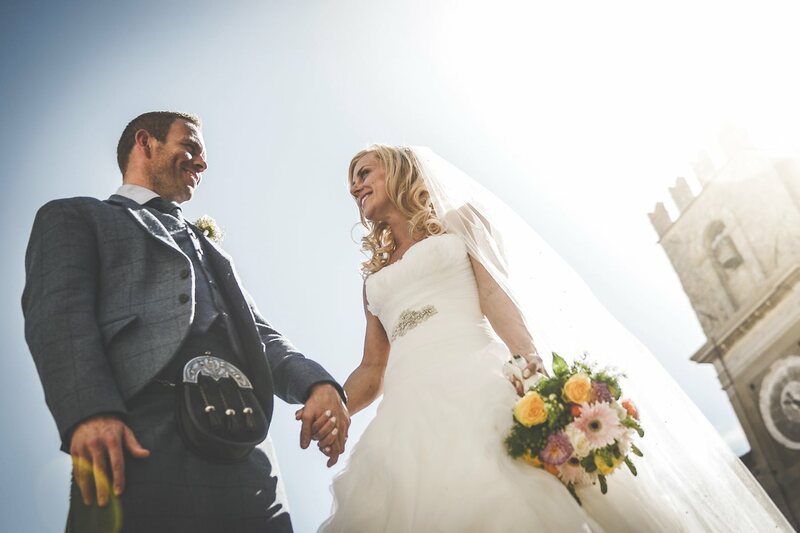 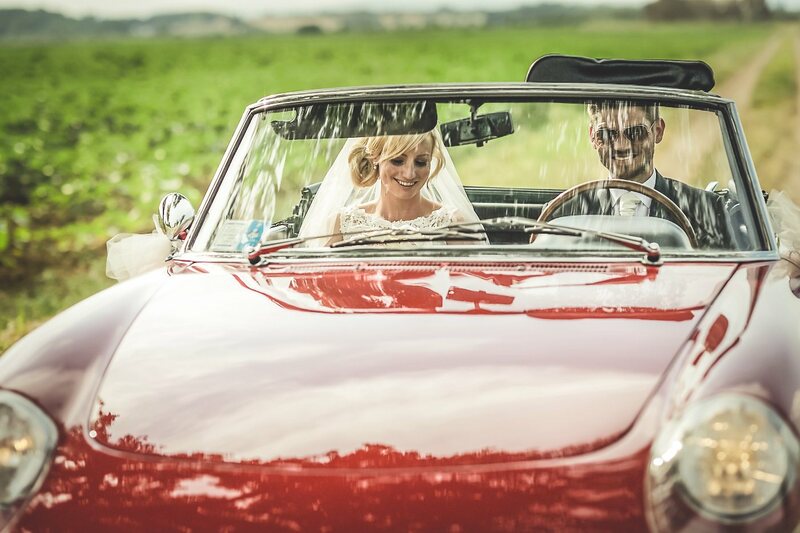 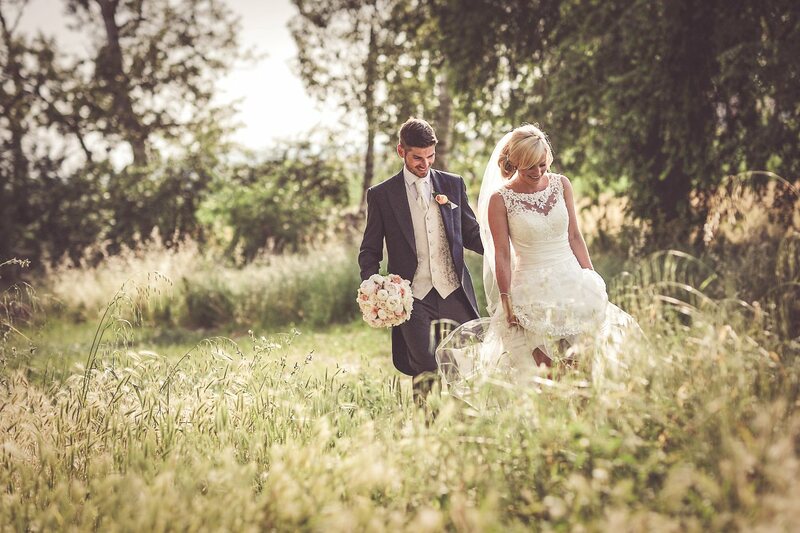 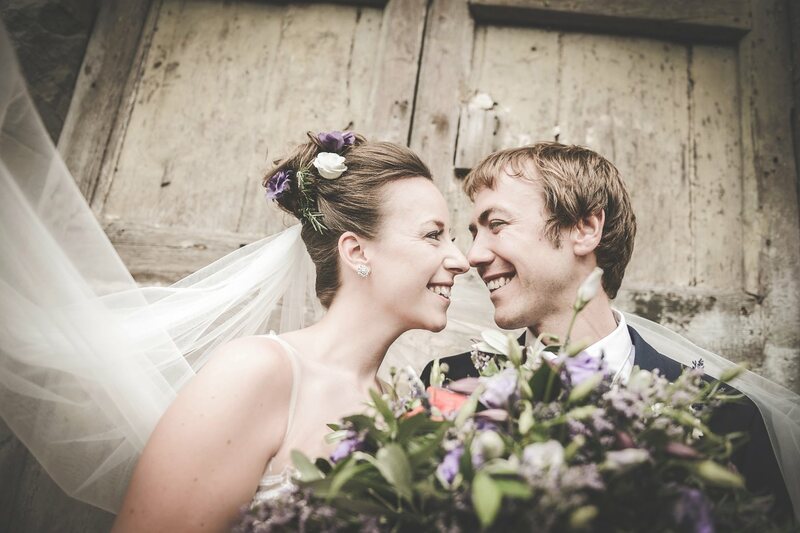 Fantastic wedding day for this lovely couple coming from England. 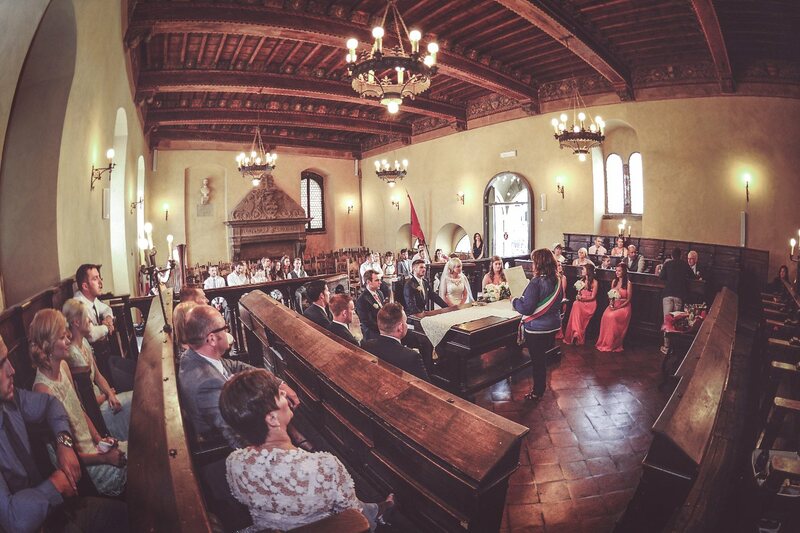 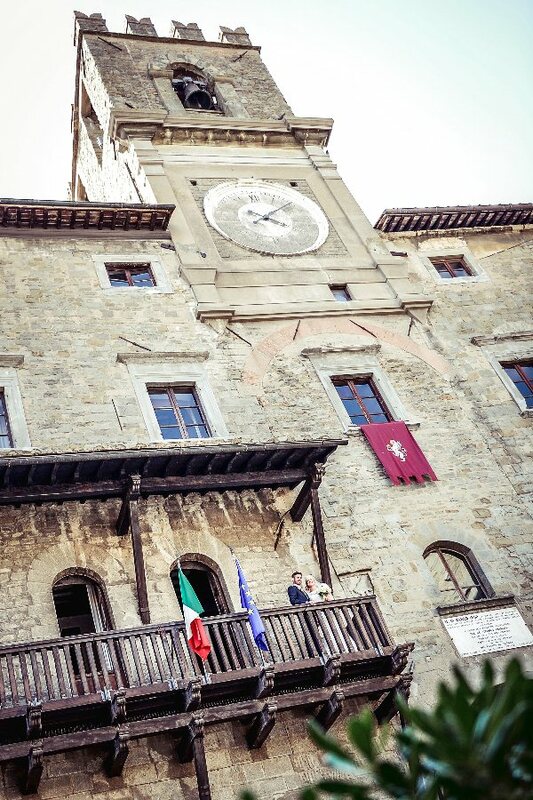 The day started with preparations at the villa, civil ceremony in the beautiful town hall of Cortona. 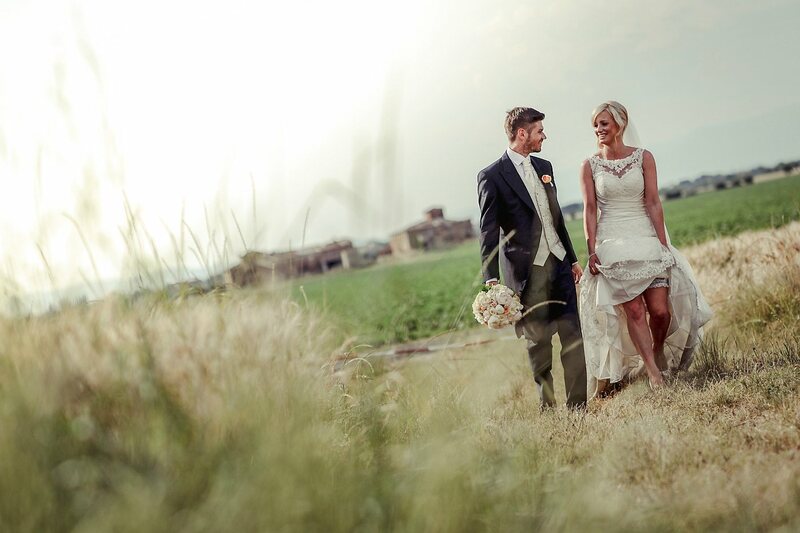 After the ceremony a good Italian ice cream and then photo session in the fields before returning to the villa for the big party. 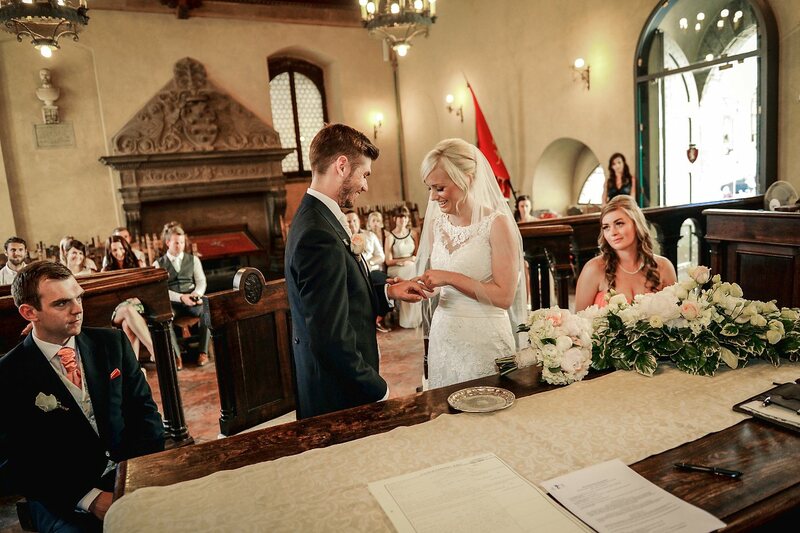 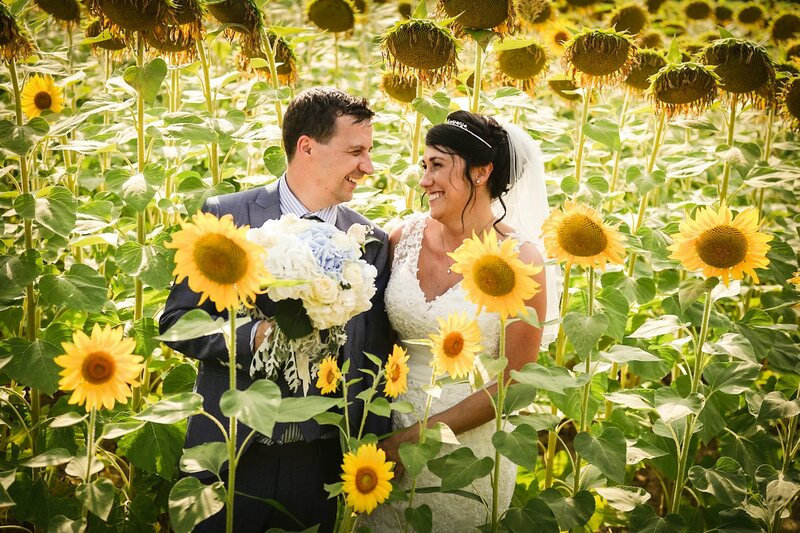 Great wedding, congratulations!